Apple would be ‘welcome’ in Britain after a landmark EU ruling ordered it to pay back £11billion in tax to Ireland following it’s ‘sweetheart deal’, Downing Street said today. Number 10 said ‘Britain is open for business’ and Theresa May‘s official spokesman described the UK’s Corporation Tax as ‘one of the lowest in the world’ as it suggested the tech giant could move its European headquarters to London. 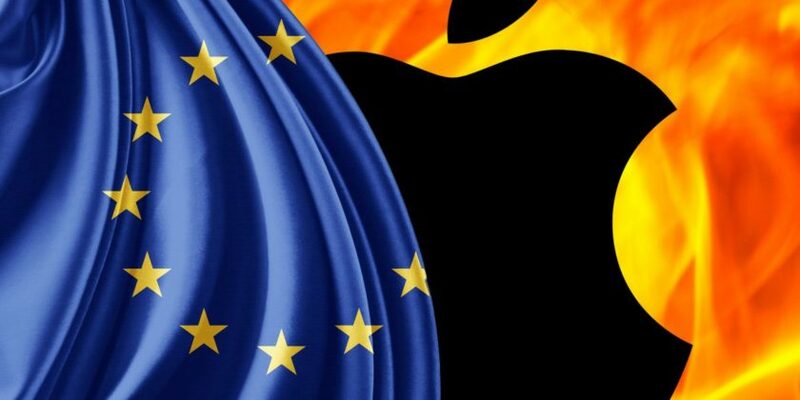 Experts believe that a post-Brexit Britain – with an economy free from Brussels – could be able to attract companies such as Apple with its own tax deals.